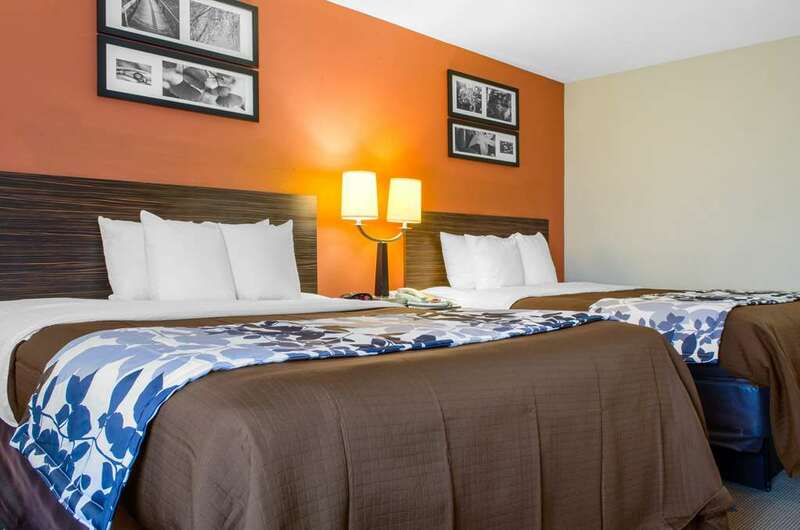 The Sleep Inn and Suites hotel in Montgomery, AL will give you a simply stylish experience. We are close to attractions like Auburn University-Montgomery, Maxwell-Gunter Air Force Base and the Alabama River. Enjoy free breakfast, free WiFi, free coffee and a seasonal outdoor pool. Your guest room offers warm, modern designs, and includes TVs, hair dryers, coffee makers, desks, microwaves, refrigerators, irons and ironing boards. Long-distance travelers will appreciate our guest laundry facilities. Also, earn rewards including free nights and gift cards with our Choice Privileges Rewards program. No pets allowed.